Product Introduction Machinery lubricant oil for petrol engines Helps to keep engines clean and running efficiently. 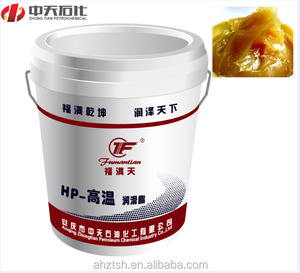 Excellent antiwear and anti-corrosion property, decrease cylinder inside abrasion, long life. 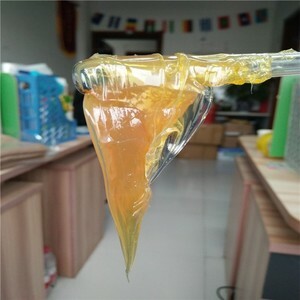 3) Xin-gang grease has been acknowledged as "Excellent Supplier Units", continuously many years, among more than 2000 of Wu-han Steel suppliers. If you are urgent to get the price,please call us or tell us your email so that we can give you response timely. 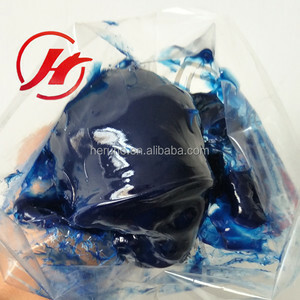 2.How can I get a sample to check your quality9 Free samples can be sent to you if you don &rsquo; t mind pay for the freight. 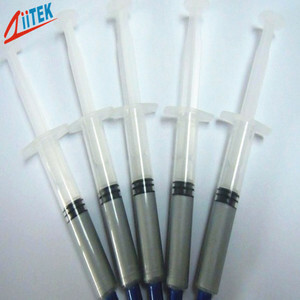 5.How long can I expect to get the sample9 T he samples will be ready for delivery in 3-7 days. 1 Q.T Motorcycle 4T Engine Oil 1. ART. 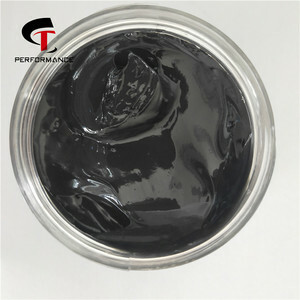 This product meets with the American Petroleum Instltute specifications of GB-11121-2006 1Liter Motorcycle 4T Engine Oil ART PE-1141 N.W. We have been honored to be the sole agency of Hong Kong, Macao and mainland China for the U. S. A. The quantity is according to the clients requires. Q4. How about your delivery time9 A: Generally, within 30 days after receiving your advance payment. We also have four branches in Kazakhstan, Tadzhikstan and Russia for management, sale and maintenance. 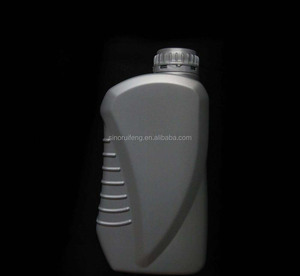 Alibaba.com offers 21,793 grease for engines products. About 8% of these are lubricant, 1% are other auto parts, and 1% are adhesives & sealants. 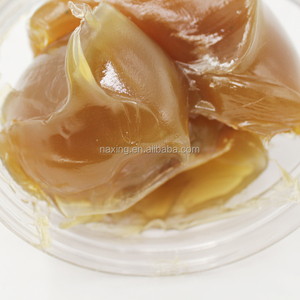 A wide variety of grease for engines options are available to you, such as greases, compressor oil, and adhesive. You can also choose from automotive lubricant, industrial lubricant, and marine. As well as from base oil, additives, and extreme pressure. And whether grease for engines is sae, acea, or nsf. There are 21,793 grease for engines suppliers, mainly located in Asia. The top supplying country is China (Mainland), which supply 100% of grease for engines respectively. 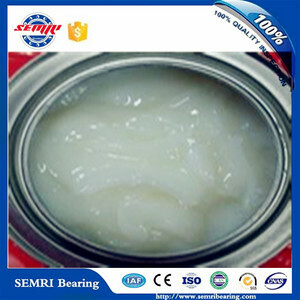 Grease for engines products are most popular in Southeast Asia, Domestic Market, and Africa. You can ensure product safety by selecting from certified suppliers, including 8,958 with ISO9001, 4,705 with Other, and 1,852 with ISO14001 certification.